Yes, you will lose weight…. 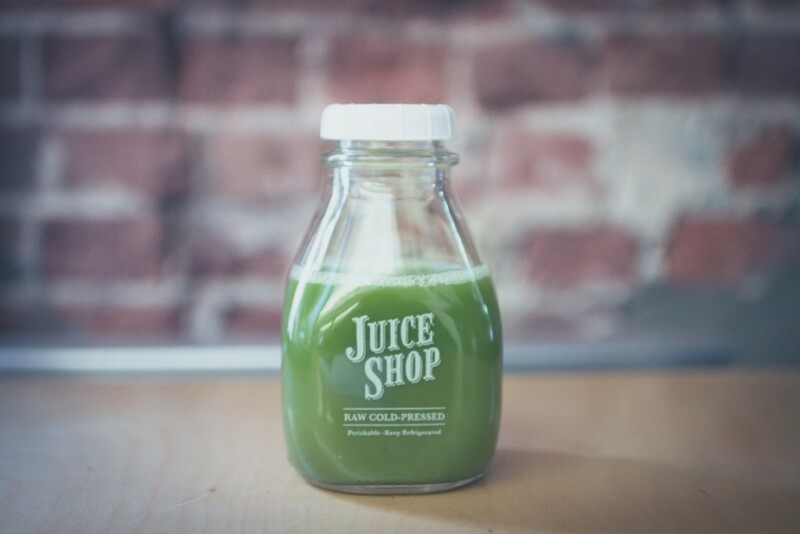 If it’s rapid weight loss you’re after, a juice cleanse will almost certainly produce the desired results. Because of the drastic reduction in kilojoule intake that occurs when you drink nothing but fruit and vegetable juice for days on end, weight loss is not exactly surprising. BUT, ‘weight’ loss is not the same as ‘fat’ loss. While you will no doubt notice a decrease in the numbers on the scales, most of this will be water as your body is depleted of its carbohydrate stores and in the process loses a significant amount fluid. What’s more, the lack of protein will mean that some of the weight lost is likely to be muscle, not the kind of weight loss you want! 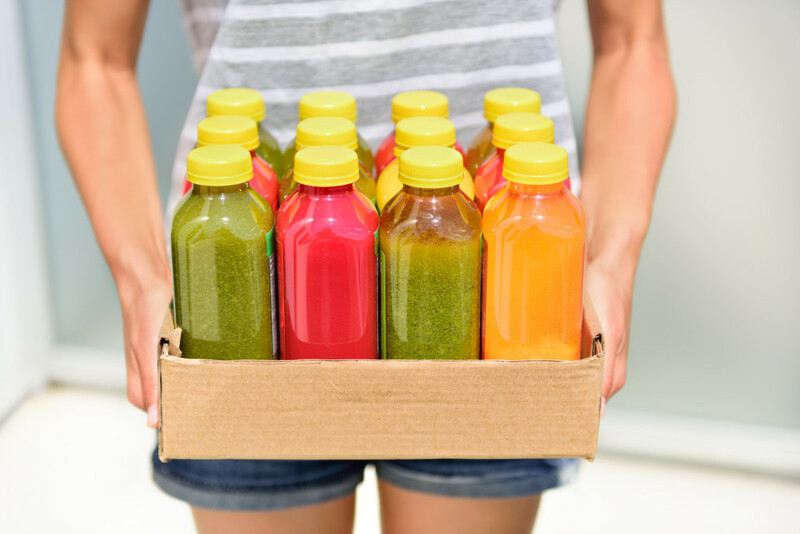 A juice cleanse may indeed result in you looking and feel better initially, but this is not because of any miraculous ingredients in the juices. It’s simply due to the fact that you’re eating far more fruit and vegetables than you normally do and you’ve automatically cut out highly processed foods, alcohol, saturated fat and added sugars from your diet. So the initial feelings of enhanced wellbeing are hardly miraculous. As with any extreme change, your body will sense it’s under threat and will fight back. After the initial day or two, you’ll most likely start experiencing extreme tiredness and hunger. This is your body trying to protect you against the famine it perceives you’ve been hit by, conserving its dwindling energy supplies and attempting to force you to find food. 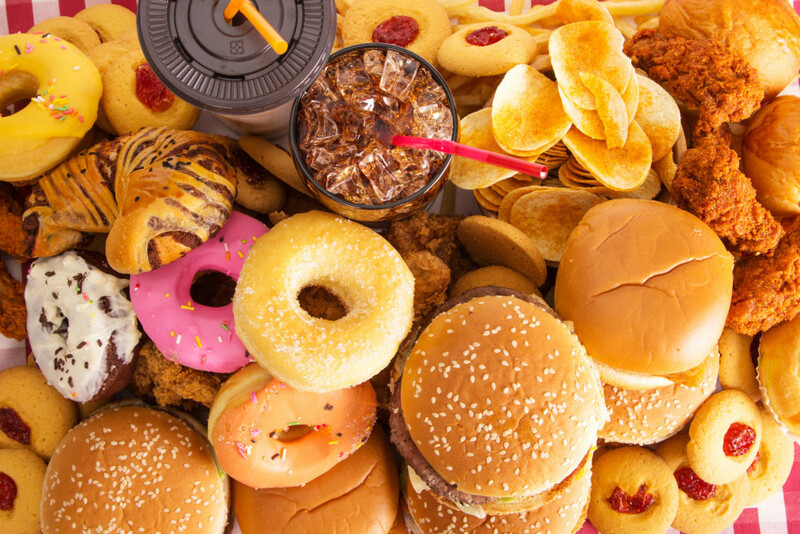 When we restrict calories, particularly carbohydrates, our blood sugar levels plummet, causing headaches, nausea and lethargy and leaving us grumpy and irritable. 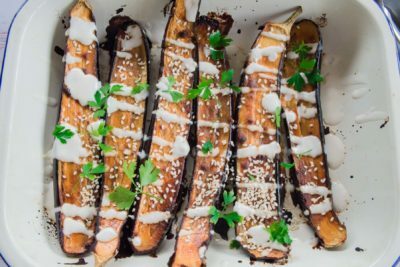 Combine this with very little fat and protein (which help to fill us up and keep us feeling satisfied), and you’ve got a recipe for some serious hanger. Best not plan any social engagements….and warn everyone at the office. While fruit and vegetables naturally contain a lot of fibre, much of this is removed in the juicing process. Fibre not only helps us to feel full, it’s also keeps our digestive system on track, which means that there’s a high chance you’re going to be feeling at least a little backed up. Yes, you’ll probably be amazed as to how quickly you lost weight during your juice cleanse. But you’ll be even more amazed as to how quickly you regain it when you go back to your normal diet (or any diet which involves eating actual food). Even more so after the inevitable post-cleanse head first dive into the ice cream freezer at 7/11. Ultimately, it’s our extremism and all or nothing attitudes that are the real problem – not the absence of juices in our lives. Unfortunately juice cleanses simply perpetuate this extremism and do nothing to solve our problem. We need to accept that quick fixes just don’t work in the long term and focus instead on making sustainable changes that we can actually stick to. It might not be glamorous, but guess what? It works…..
And as for the guy on the juice cleanse, I later learned that he had gone out for a huge plate of ribs before starting the ‘cleanse’ and had celebrated its completion with a burger and fries. I don’t think it takes a dietitian to figure out that the benefits of this 3 day program would have equated to approximately zero. *This has not, in fact, been scientifically proven but anecdotally I think it holds up pretty well.